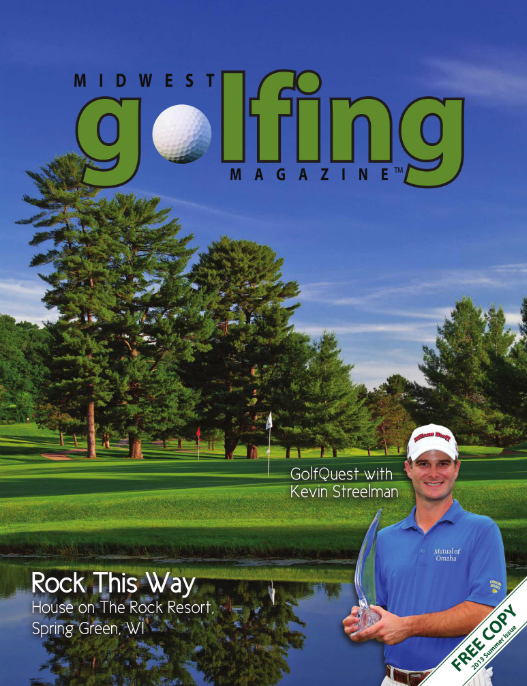 The new issue of Midwest Golfing Magazine is being released today, including my first ever article in a printed publication, on Lawsonia – very cool! 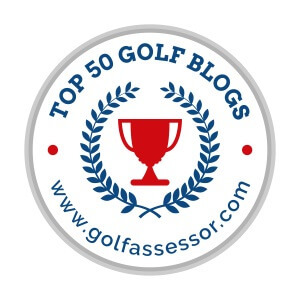 Make sure to keep an eye out for it at your local golf courses, or of course if you are a subscriber to MGM then you should be getting it in your mailbox shortly. Thank you, Kris, I really appreciate that! I hope your summer is going well. Paul, just read your article about Lawsonia. Great job! Definitely made me want to drive over an play there. Congrats on being published for the first time too!